Former world junior champion Sandra Chebet and new comer Vincent Kiprotich were the winners of the 2018 Baringo 10km road race held today in Baringo County. 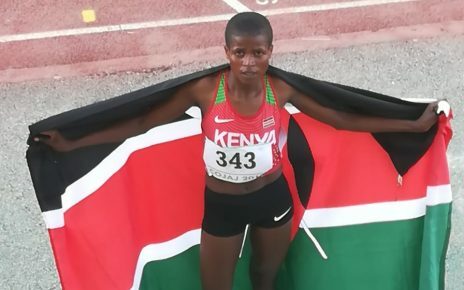 Chebet exhibited brilliance to win the race in 33:34.05 as she plans to compete at the world cross country championships. 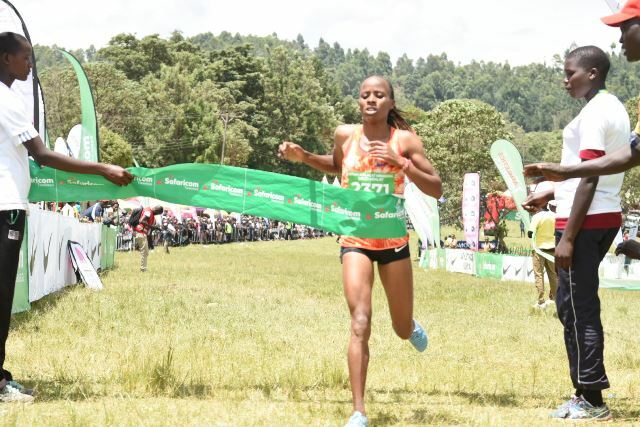 After winning Ndalat cross country two weeks ago in Nandi, trounced Beatrice Chebet who clocked 33:47.16 while Antonina Kwambai was in third place clocking 34:00:35. After winning Chemususu half marathon, Vincent Kiprotich won the 10km men’s title to defended his title in 28:45.97. Kiprotich trounced Ezra Kipketer after clocking 29:22.95 while Gilbert Kimunyan sealed the podium three in 29:24.97. 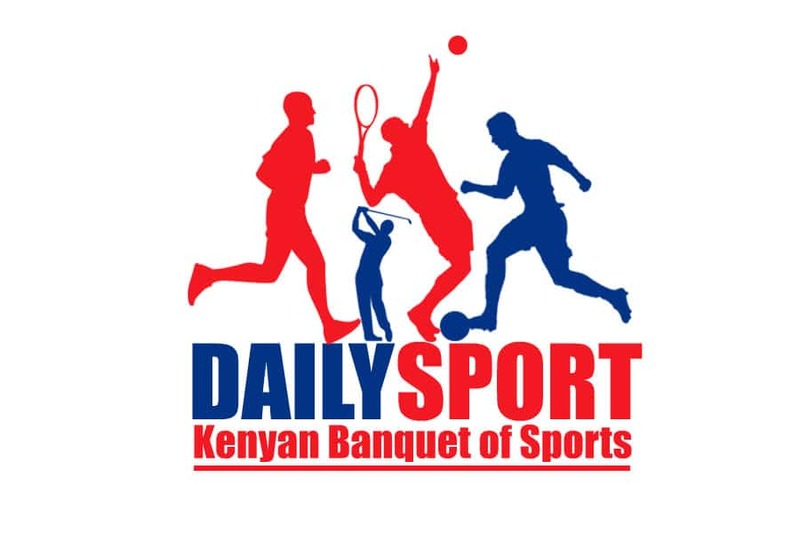 In the 6km girls cross country, Agnes Jebet won the race in 19:51.16 ahead of Zenah Jemutai who clocked 20:13.98 while Deborah Chemutai was in third place clocking 20:17.08. In the 6km boys, Gideon Rono led in 17:18.81 ahead of Kelvin Kibiwott who ran in 17:29.73 while Abel Kiplimo sealed the podium three in 17:32.29. 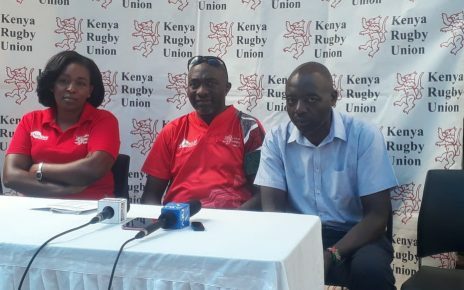 The race was also sponsored by Kenya Tourism Fund.